• Reposition the driver floorboards 1” forward and 1” further out than the stock location. 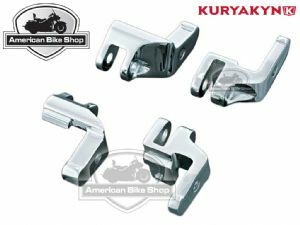 • Compatible with Kuryakyn ISO® Boards and H-D Traditional or Swept Wing floorboards. 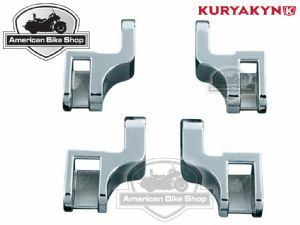 • Not for use with Cruise Arm Mark III or standard length Cruise Arm Mark IV.